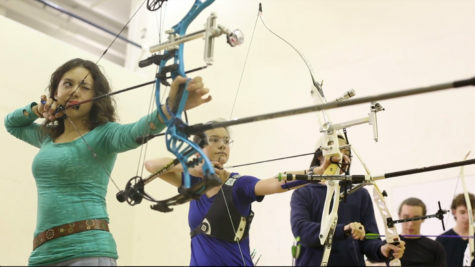 It was happenstance that first-year Pitt students Julia Lam, from East Brunswick, New Jersey, and Anjna Nair, from Fairfax, Virginia, got paired to share a practice target at the 2016 U.S. Archery National Indoor Championships in Virginia last winter. They took a few deep breaths, kept their bodies perfectly straight and discharged their arrows, piercing a hole into a target 18 meters in front of them. In between shots, Lam and Nair’s small talk resulted in their realization that they’d be sharing more targets in the future. 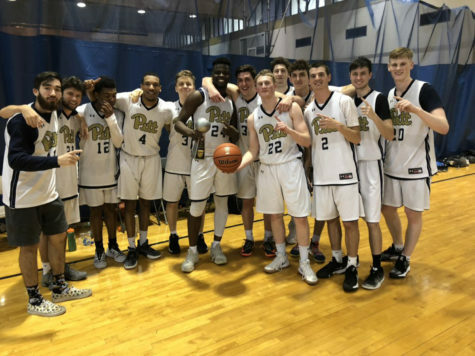 Until they were next to each other at the championships, “neither of us knew we were going to Pitt,” Lam said. 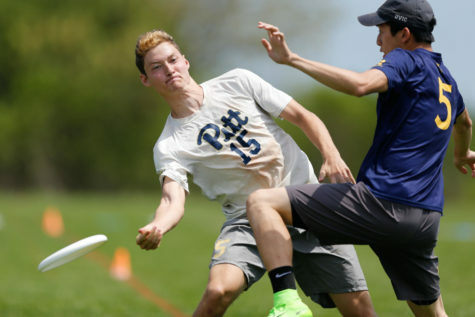 But when Lam arrived on campus in August, the Student Organization Resource Center at Pitt told her the archery club — once a well-established organization at Pitt — had not been re-registered since the president graduated a few years ago. So, Lam signed up to fill the position. Within a month, first-year student Kira Zack emailed Lam and Nair asking if there was anything she could do to get the club started again. The trio is now taking the necessary steps to hold its first practice in the spring. As archers, all three women have achieved individual success. 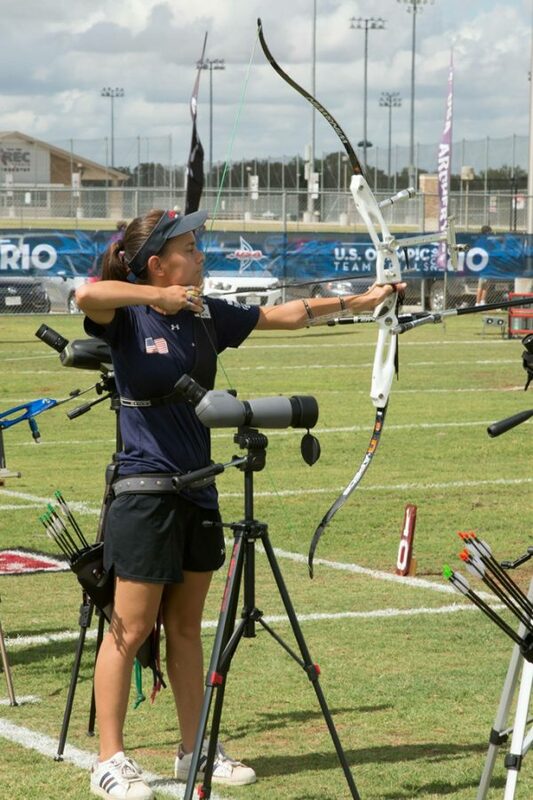 Lam, for example, has a silver medal from the 2014 World Archery Championship of the Americas and a bronze medal from the 2014 U.S. Archery National Indoor Championship. But reviving the archery club would give them a new and different opportunity of teaching and leading other archers who may not be as experienced. Taking the lead on this revival will also allow the three first-year students to meet other archers who are around their skill levels and share the same passion they do for the sport. Lam originally got into the sport about five years ago when her sister suggested they experience something new, exciting and not as common as other sports may be. There was a range about 15 minutes from her house that offered classes for children and teens, so they decided to join. In less than a year, Lam was competing against other individuals in small local competitions, mostly just for fun. 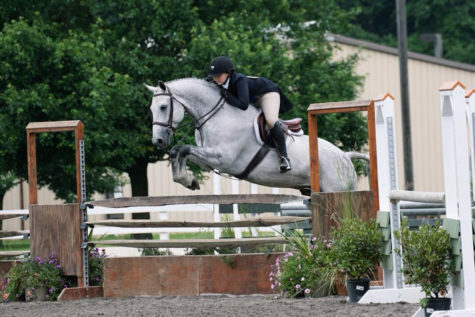 Eventually, she began going to states and nationals. “I really enjoyed them and meeting people from different parts of the country,” Lam said. From there, she tried out for the USA Junior Dream Team, which she became a member of during high school. According to a 2015 study commissioned by the Archery Trade Association, 21.6 million American adults — including 4.75 million women — participated in some form of archery in 2014, accounting for 9.2 percent of all Americans 18 or older. 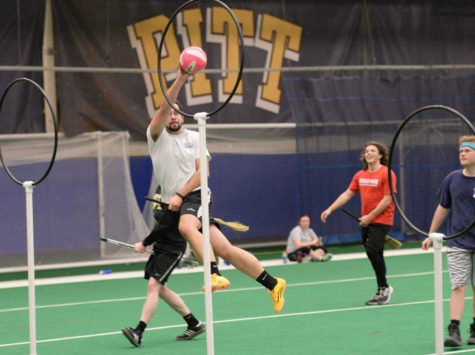 Still, the sport is far from mainstream — especially in the middle of a city campus like Pitt. While Lam said she’s grateful for the supportive group helping to get the team off the ground, there are a few obstacles that come with launching a group for a fairly obscure sport with little to no funding. 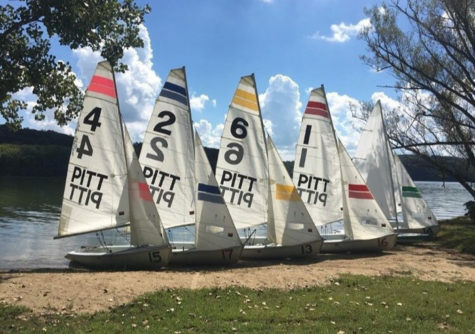 The re-registration process isn’t as difficult as starting from scratch, because most of it just entails filling out paperwork and making sure the club has at least 10 members and a faculty adviser. Deciding how the club will run once it is officially registered and writing a new constitution to make significant structural changes will be the more difficult part, Lam said. To help with costs, Lam, Zack and Nair plan to apply for a grant through USA Archery that will provide them with equipment — including bows, arrows, targets and arrow curtains — for no cost. But before getting the funding, the trio must figure out where the club can hold practices. In the past, Pitt Archery traveled off-campus to an archery shop called Archer’s Edge about 20 to 30 minutes away to hold a few hours of practice. 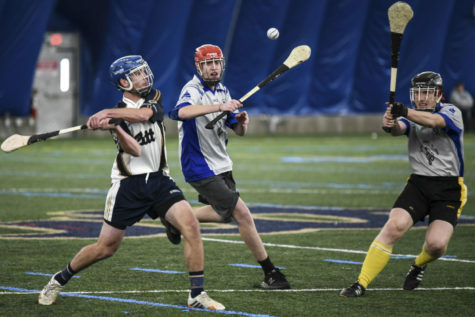 Considering that archery is not a largely popular sport, traveling off-campus makes it more challenging to attract interest in the club, which is why they hope to find some on-campus options. Nearby, CMU is also trying to revive a club that’s been decimated by graduation. “Losing all the seniors is something we’re still recovering from, but I noticed a lot of promise in some of the freshman members, so I’m hopeful about next semester,” said James Eby, the club’s president, who added that the group only has the funding to drive four people in rental cars to the range twice a week. 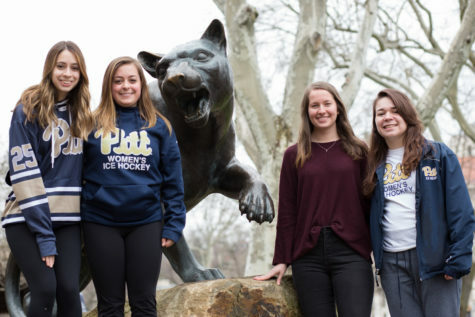 Right now, the women have pinpointed about 13 interested students who may want to participate in Pitt’s club, and they are also willing to take beginners who have never picked up a bow and arrow before. Lam says that resources will be limited, so keeping the club bounded to a small amount of members would be ideal. The vision for the club is that the team can casually compete against other local universities, such as CMU, when it becomes more established and its archers gain more experience. There are also regional and national collegiate archery competitions, such as the U.S. National Outdoor Collegiate Championships and a collegiate category of the multi-site U.S. National Indoor Championships.